Some days I wish I were a diesel motor. 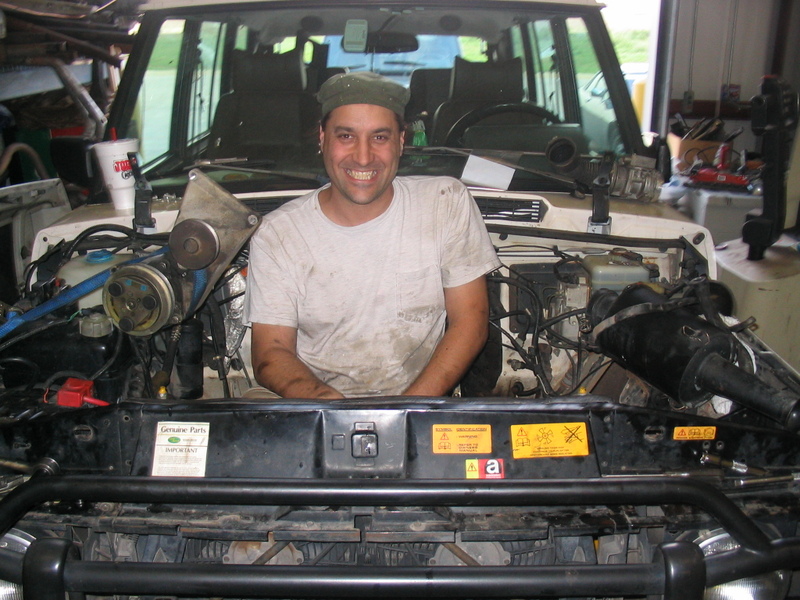 JagGuy took this silly picture of me during the engine swap a few years back. We sourced another motor and did the head gasket repair. We also had the heads reworked by Buddy Rice’s Speed Shop in OKC. The motor has been cracking on nicely ever since. At some point however, I would like to swap it out for a TD5. This entry was posted in diesel conversion, JagGuy, motor. Bookmark the permalink.